Two expressions of every student taken. Proofs printed instantly on a price list. Packages, prices, background choices, and options available on price list. Students walk away from the camera with their proofs printed on their price list. 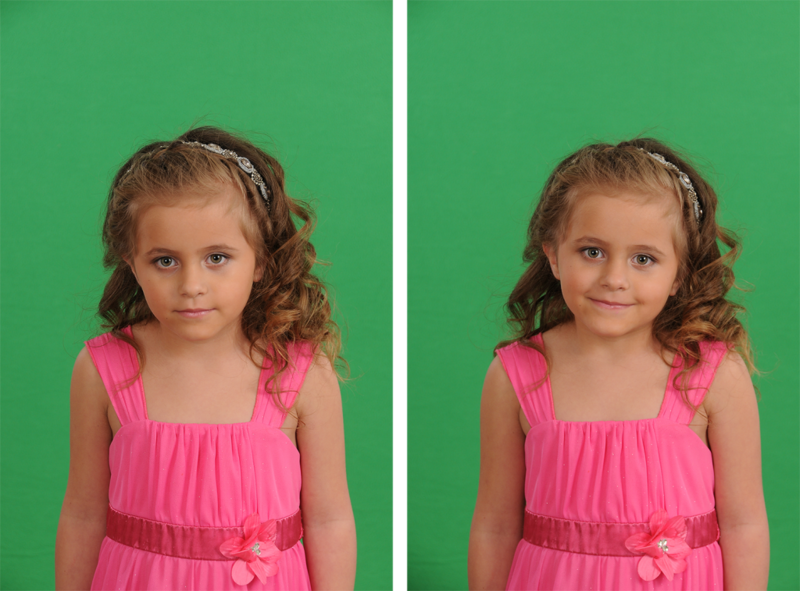 All students photographed on green screen so parents may choose from more than 30 backgrounds. If parents chose to order, they return the envelope within one week to the school office. 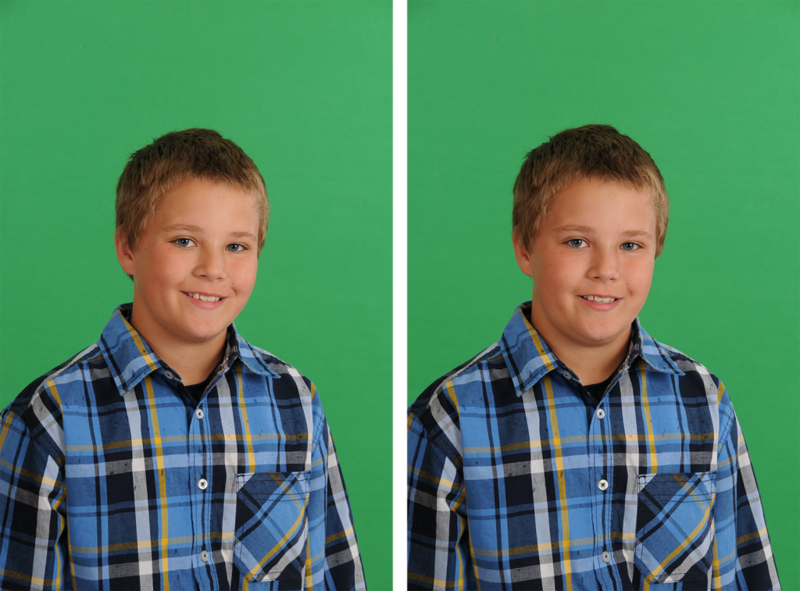 Finished pictures are returned to the school two weeks after the proofs are picked up.